Toyota Auris Review 2019 | What Car? The Toyota Auris is a five-door family hatchback that competes with a broad spectrum of rivals, including the Ford Focus, Nissan Pulsar, Skoda Octavia and Volkswagen Golf. It is available with a wide range of petrol and diesel engines, although the 1.2-litre turbocharged petrol and 1.6-litre diesel give the best blend of performance and fuel economy. Something of a rarity in this class is the petrol-electric hybrid version, which combines a 1.8-litre petrol engine with an electric motor. Business users in particular favour this option, because its low CO2 emissions keep benefit-in-kind (BIK) costs low. 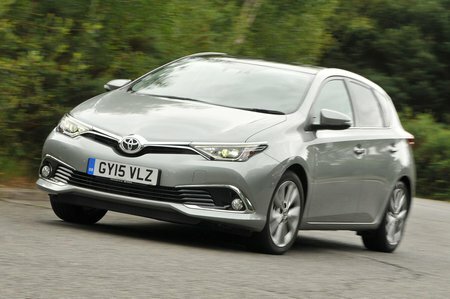 On the whole, the Auris is a decent car, but it doesn’t excel in any key areas. There are better-value propositions, such as the Nissan Pulsar and Skoda Octavia, while the Ford Focus and VW Golf are better to drive. It’s not particularly spacious, either, with the Pulsar and Octavia offering a fair amount more cabin and boot space. 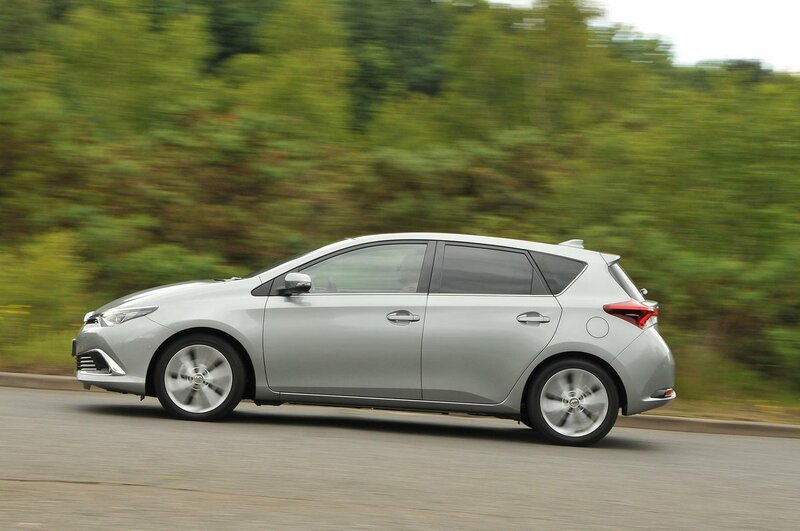 Toyota’s reliability record and the Auris’s five-year warranty are plus points, though, and if these appeal we’d suggest you go for the 1.2-litre petrol engine because it offers the best performance and refinement. Icon trim makes the most sense if you’re looking for a decent amount of kit for a reasonable price, but if you want sat-nav, it makes sense to upgrade to Business Edition trim.